When something resonates with you, it’s powerful. Introducing Echo at The Vale — an exciting new community in the heart of Silicon Valley. 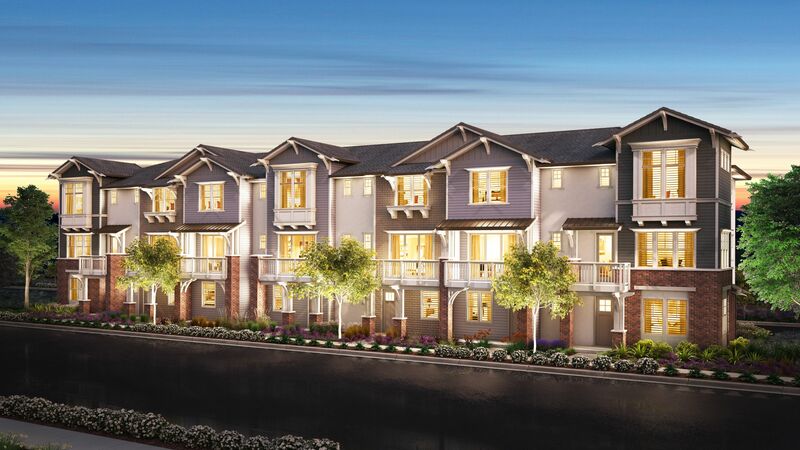 These distinctive, attached townhomes have modern row architecture with clean lines surrounded by lush landscaping for a tranquil park-inspired atmosphere. The contemporary floor plans are incredibly spacious with 3-4 bedrooms that range from approximately 1,851-1875 sq. ft. So whether your family is growing, or you’re looking to start a family, you’ll have expansive and dynamic spaces to share that feel instantly like home. Sound good?